Scottish landlords have been urged to take new electrical regulations seriously and comply with the law. Property management firm Ross and Liddell warns Scottish landlords that failing to comply with changes to the Housing (Scotland) Act 2014 could seriously endanger the lives of their tenants. 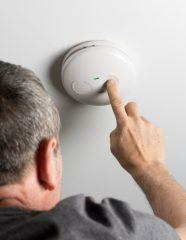 Private Scottish landlords are now responsible for ensuring that registered electricians conduct electrical safety inspections at least once every five years under the regulations. The ruling was originally enforced for new tenancies that began on or after 1st December 2015. However, as of 1st December 2016, it now applies to all existing tenancies. Scottish landlords that do not have inspections carried out could be issued with a Rent Relief Order by the First-tier Tribunal for Scotland (Housing and Property Chamber). Those with rental properties in Scotland are reminded that a Rent Relief Order could reduce the rent paid by up to 90%. The Lettings Manager at Ross and Liddell, Ann McMaster, warns: “If an electrical safety inspection is not carried out, there’s no way of knowing how effective the appliances are and how well they function within a particular environment. She adds that the inspections are inexpensive and can be conducted easily and effectively by a qualified electrician. 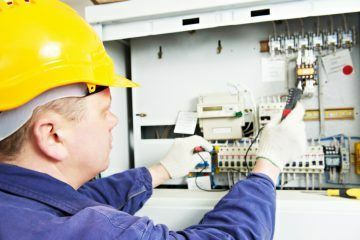 An electrical safety inspection has two parts – a portable appliance test (PAT) and an Electrical Installation Condition Report (EICR). We remind all Scottish landlords that the person who conducts the check must be employed by a firm that is a member of an accredited registration scheme operated by a body recognised by the Scottish Government. This usually means that it is registered by NICEIC or a member of the Electrical Contractors’ Association of Scotland (SELECT). 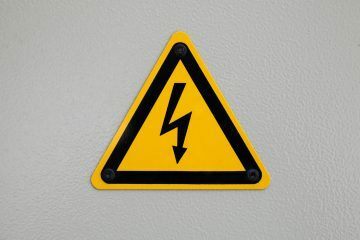 Scottish landlords, are you aware of the new electrical regulations? Remember to stick to the law and keep up with any changes here.